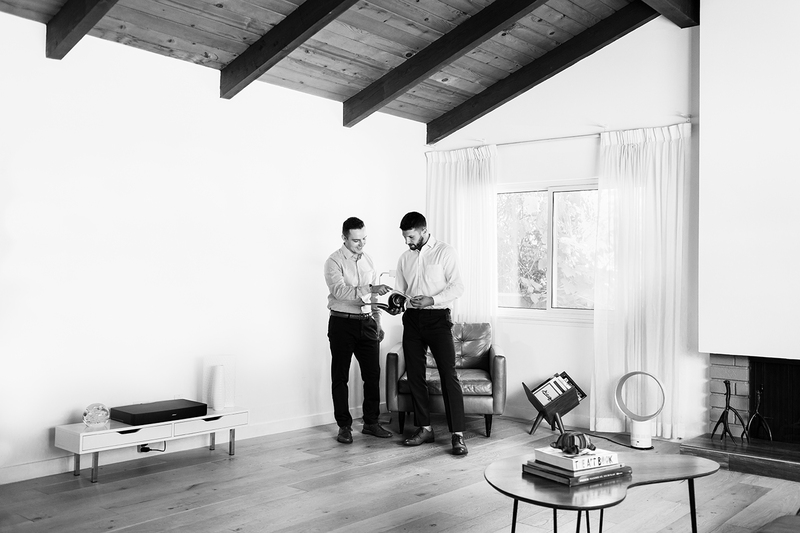 We understand that buying or selling a home is one of the most important things you'll ever do. It's the foundation of your financial future. It can also be a daunting task. We're here to make it a truly positive experience. Our team will guide you through the process every step of the way. To us, your home is never just a financial transaction. 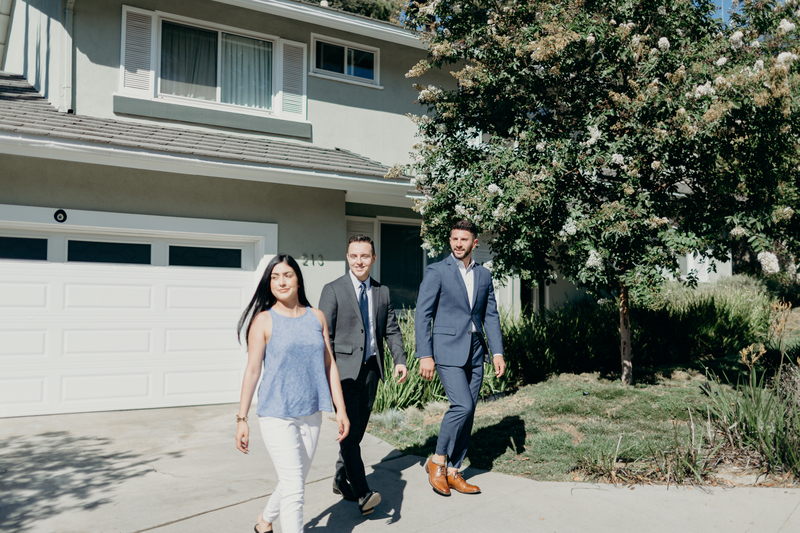 With years of experience in the hyper-competitive LA housing market, you can be confident that we're the negotiators you want on your side. Every time. We know the Los Angeles housing market inside and out. We look at the trends every single day so you can be confident you're going in armed with the best and latest information.